Wait, I’m confused. If the show is supposed to be named after him, then why isn’t it called Whitney’s Future Husband? I wish I could say this was the first time I’ve been sexually attracted to The Penguin. Amy Pond stars in a My Fair Lady retelling. I’ve told you all you need to know. You got to hand it to the CW, they know when they’ve found a winning formula: cute boy + comic book premise – waiting months and months for next installments. Full Disclosure- I have no idea what this show is about. They had me at Casey Wilson. And they really had me at Ken Marino. In summation, they really have me. Ioan Gruffudd stars as a medical examiner who enjoys a fulfilling career and a normal human lifespan. Oh, scratch that, he lives forever. I gotta learn how to pick up on context clues. From what I can tell, David Tennant stars in the US version of last years Broadchurch, which also starred David Tennant. Hey, reduce, reuse, recycle. 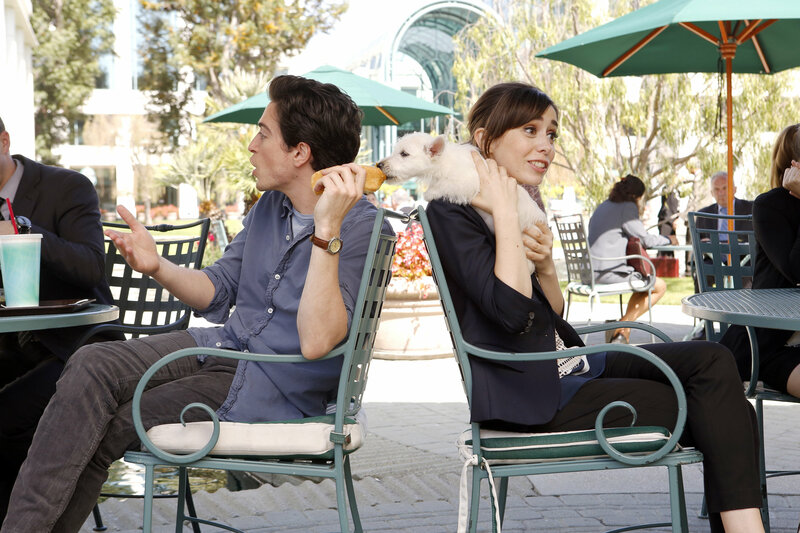 My only hope for this show is that Cristin Milioti doesn’t die at the end of the 9th season. Sorry, too soon? Ironically, Viola Davis probably could get away with murder.